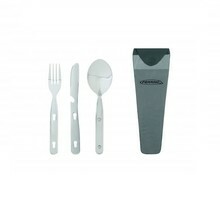 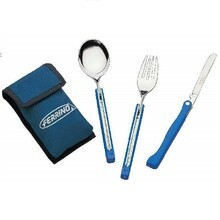 Quality outdoor tableware is a necessary accessory not only for tourists and camping enthusiasts. 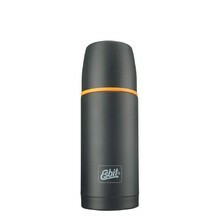 It will serve also those who care about their figure and take a warm meal with them to the gym, to work or anywhere else. 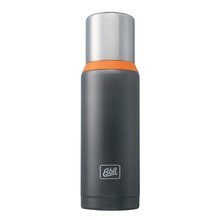 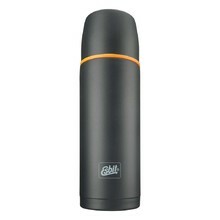 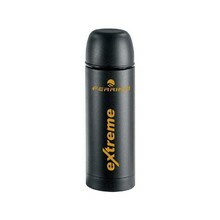 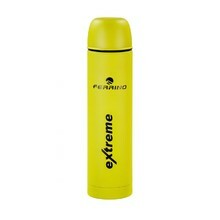 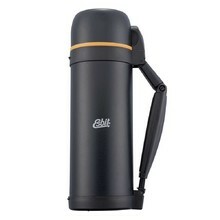 That includes for example classic thermos flasks for warm or cold beverages or thermos food jars, that will maintain the required temperature for a long time. 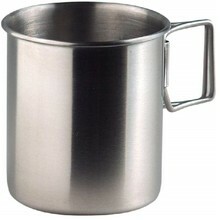 Outdoor tableware is usually made of high-quality stainless steel with varying surfaces – from polished to powder coated surfaces for better handling. 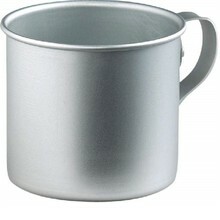 Outdoor tableware, top quality stainless steel, user-friendly, storable and reliable. 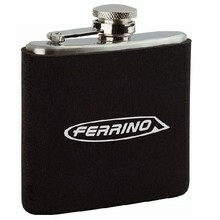 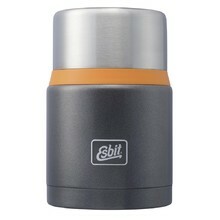 Stainless steel, lightweight, new hermetic lid, highly durable. 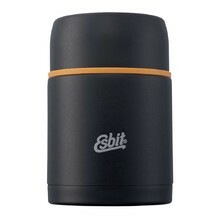 Rounded shape, easy to have in a pocket, screw closure, neoprene insulation casing. 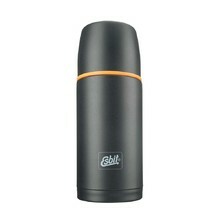 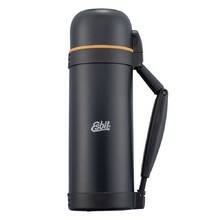 Practical mug, extremely lightweight, durable stainless material, folding handle. 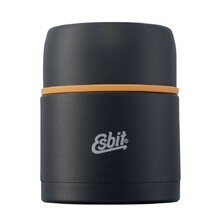 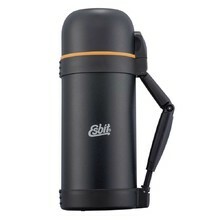 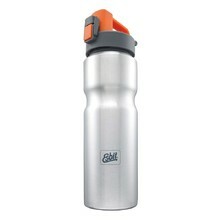 Lightweight aluminum mug, practical handle, perfect for all kinds of trips.